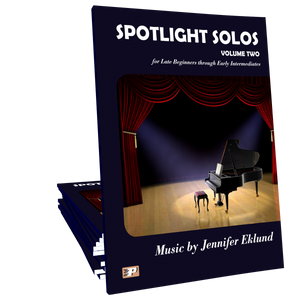 Turkish Delight is a piano solo version of Uskudara gideriken, a traditional Turkish folk song and is part of Spotlight Solos Volume 2. 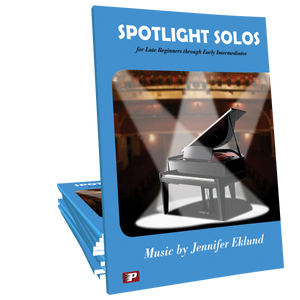 Arranged by Jennifer Eklund. I've given this piece to two students now and both times they have come back to me with the entire song learned and partially memorized in a week. It's so fun to play they don't even feel like they are practicing!